Homespun Stitchworks..... For the love of vintage: A hidden cave of treasures .... a great vintage fair to attend. 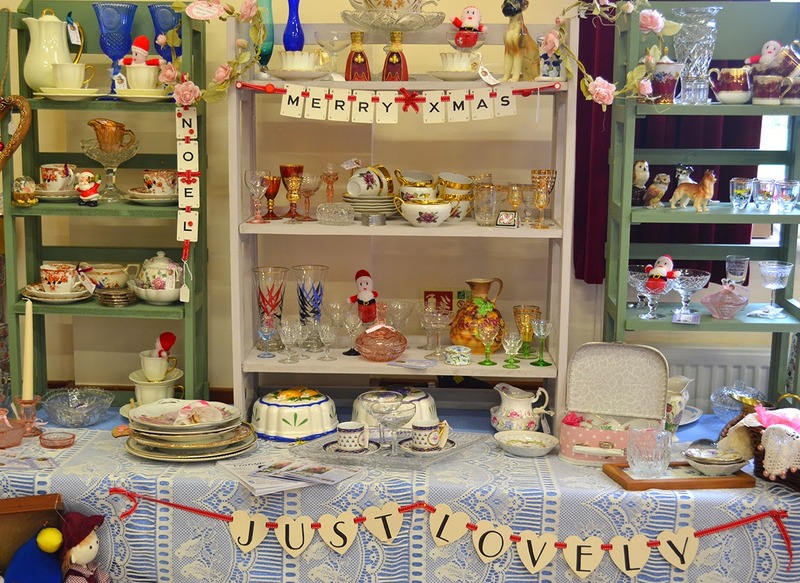 A hidden cave of treasures .... a great vintage fair to attend. 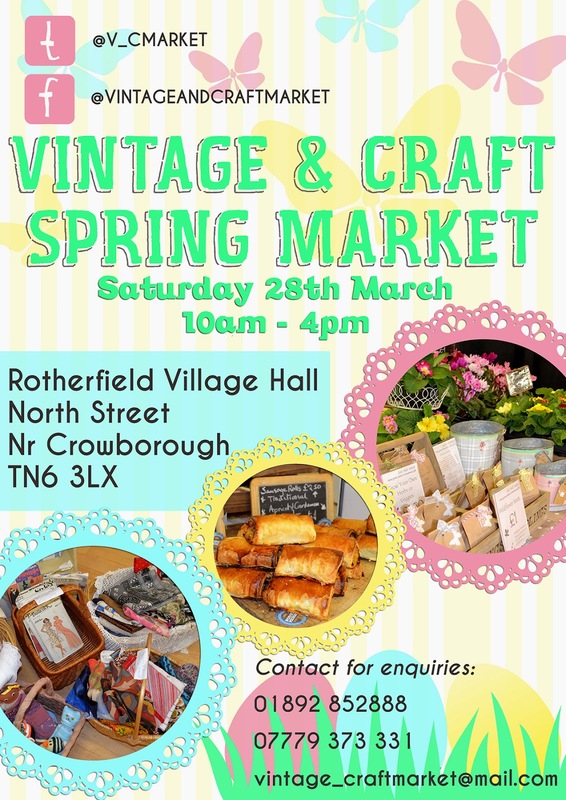 Our very successful Vintage and Craft Market, held at Rotherfield Village Hall, has been running for almost one year with more and more interest shown from stall holders and our lovely visitors each time our market is on. We are currently gearing up for our spring market where you will find many unique treats, from retro cool goodies for the garden and home, to handcrafted cards, prints and beautiful jewelry plus much much more. 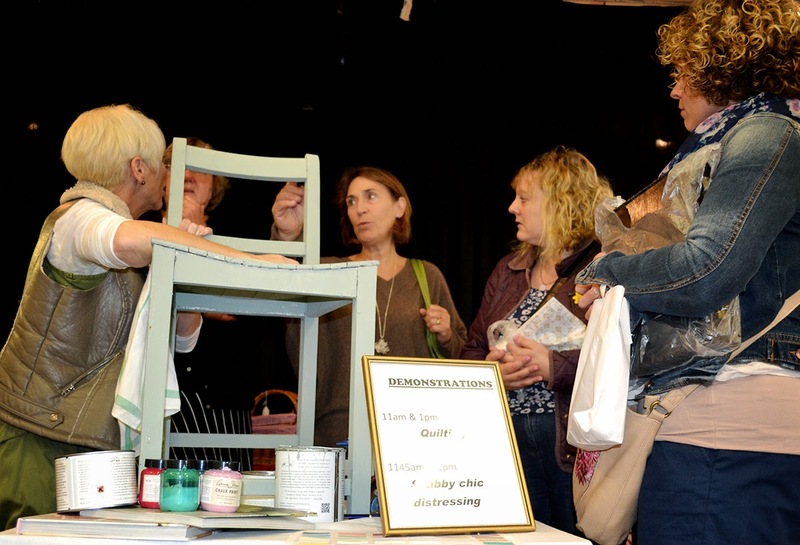 If you’re a fan of Kirstie Allsops upcycling, BBC Two’s The Great British Sewing Bee and the ever-growing ‘make do and mend’ trend then visiting our market is a must! 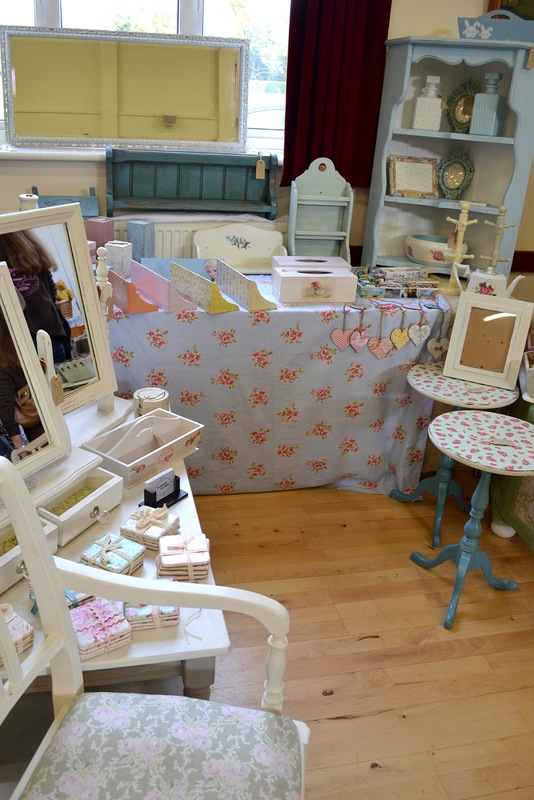 Combining both Vintage and Craft ensures there is something for everyone, from handmade soap, toys, clothes, bric a brac, shabby chic furniture and beautiful interior design objects. If we have forgotten to include something you love, then just let us know and one of our many artisans will get creating especially for you! 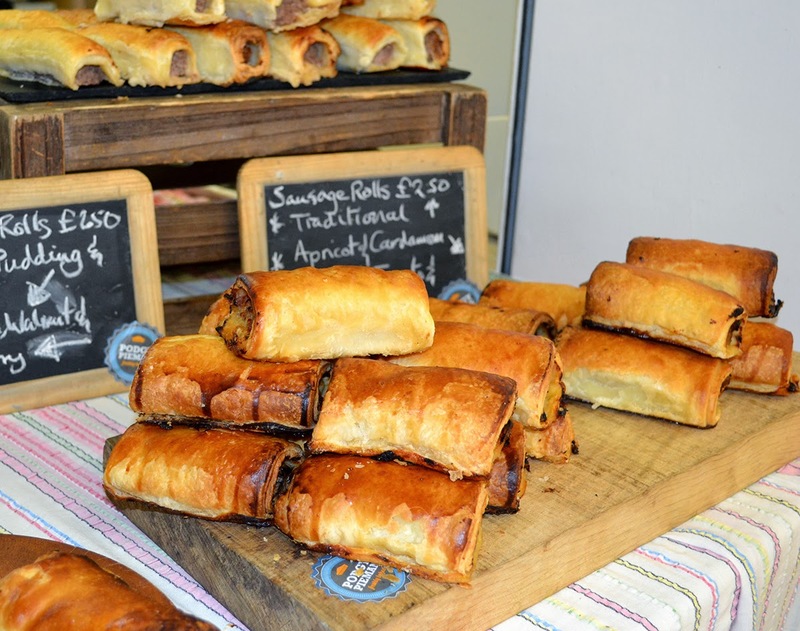 After rummaging through all our wonderful items, we’re guessing you’ll be gasping for a tea or coffee and eager to eat, so sit down in our pop-up café and enjoy mouth wateringly amazing cakes or a savory slice of heaven from the one and only Podgy Pie man! So grab a pen and pop the 28th March in your diary to guarantee yourself a day full of laughter, treats and inspiration! Having spoken to Becci about this fair (unfortunately only via email) This really sounded amazing. 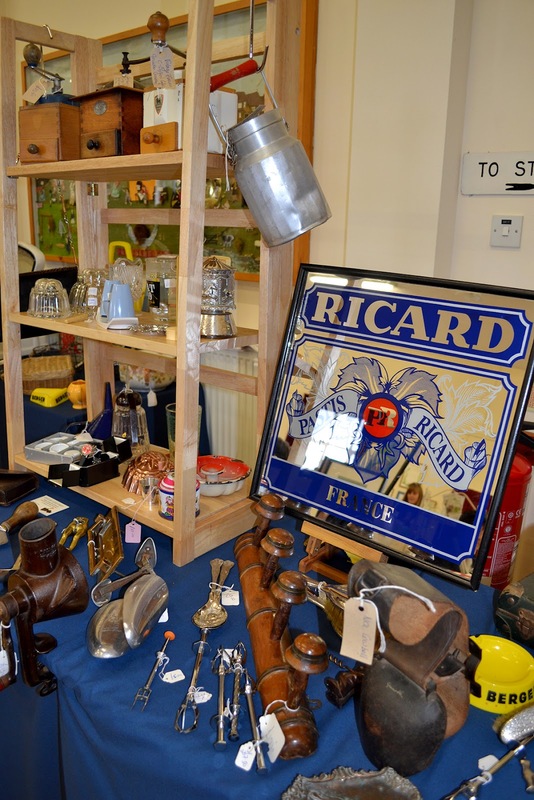 You get wonderful stalls to wander around and for just £1 entry fee you also get a free cup of coffee or tea. There is the pop up cafe with a great name Podgy Pie Man!! and it really will be an amzing event. I really wish I could be there ..... must see what I can do and how to go about it!! Any of you lucky enough to live nearer to Crowborough then this is a MUST on your calender. If I can not get there I would love to hear from people who did and we can blog about it..... So all you readers out there if this is near you how about going and being my guest reporter??? message me. Well I am away to my stitching now... Spring seems to have sprung in the garden but it is still cold so I am away to my cosy chair to hand embroider.